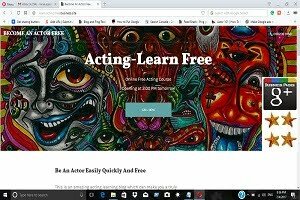 """ keywords'/> "" " Know 10 Bitter Realities to Be An Actor Before You Fall | Best Actor Academy-The Monster Of Free Acting Tips ""
2. If you think that "I will be discovered sitting at home" or "any one from Karan Johar, Sanjay Leela, Bhansali, Rajkumar Hirani, Priyadarshan, Rohit Shetty, Anurag Kashyap, Farhan Akhtar will notice me somewhere on the Mumbai's street" is what acting is about, you are absolutely WRONG and better, think again. Struggled for 8 years before he was an established star. Struggled for 5 years before a true break. Struggled for 20 years before his film was a hit- "DDLJ"
Struggle period to be in Bollywood-5 years. 3. 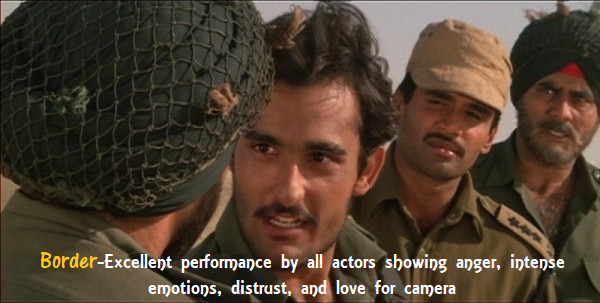 Acting is a serious profession, one with a long struggle and dignified history. 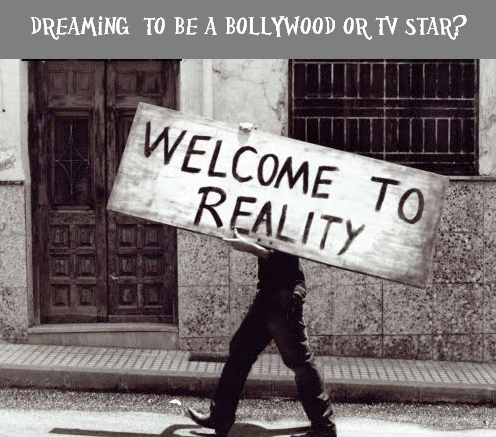 Even without achieving a reputation or becoming “stars,” there are many men and women who earn their livings everyday as dramatic performers in films, theatre or on TV in India. 4. If you asked these professionals how they got where they are, they will probably tell you it did not happen overnight. 5. 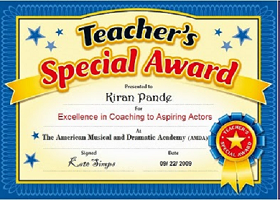 A career in acting takes hard work and dedication. 6. Chances are when you first start out, you will find it tough to make a living from just acting jobs and will need some other source of income. It takes individuals with a true hunger for the art to continue struggling. 7. 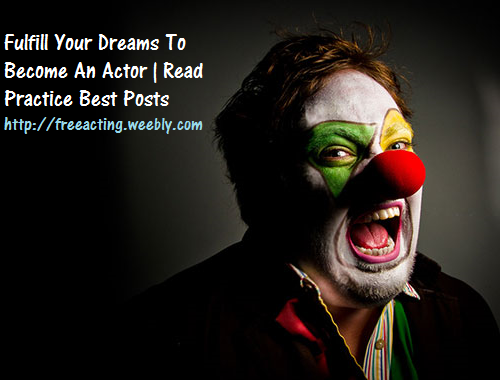 Yet, however important a desire to perform may be, it is not the only thing an actor needs. Because acting is both, an art and a craft, the more experience you can get and the more skills you can acquire, the better your chances will be of succeeding professionally and excelling personally. 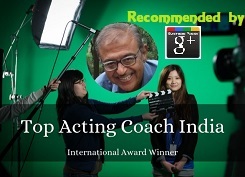 That is how acting coach can help you. 8. Such an acting coach can offer you invaluable help in developing your skills as a performer, learning how the business works from the inside, and making useful connections with other professionals in the entertainment industry. 9. 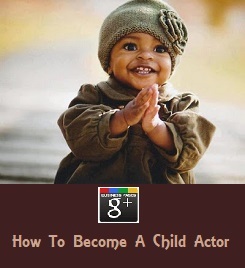 A career in acting is not for everyone. In fact, it is probably not for 94% of everyone. But that is one of the things that make acting so special and that makes a career in acting so fascinating and exciting for those who love it. 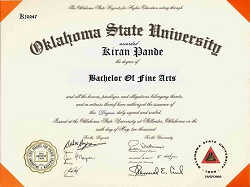 10 Finally, if you are going to do it, give it your best and get the right start with a good education.